The Milestone Decision Authority (MDA) is the overall executive sponsor responsible of any Major Defense Acquisition Program (MDAP). 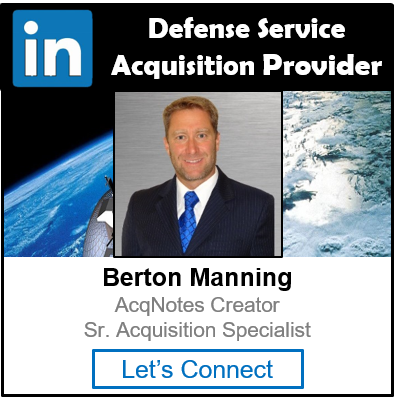 The MDA formally initiate each increment of an evolutionary acquisition program as required by DoD Instruction 5000.02 “Operation of the Defense Acquisition System”. They determine if a program has met its phase exit requirement and can proceed into the next phase during a Milestone review in terms of cost, schedule and performance. The Under Secretary of Defense (USD) (AT&L) is the MDA for all major Acquisition Category (ACAT) 1 programs unless delegated. Program initiation may occur at Milestone B or C.
For MDAP at Milestone B, the MDA must certify in writing to Congress that the program is affordable, and that the Director of Cost Assessment and Program Evaluation (DCAPE) concurs with reasonable cost and schedule estimates to execute the program development and production plans.